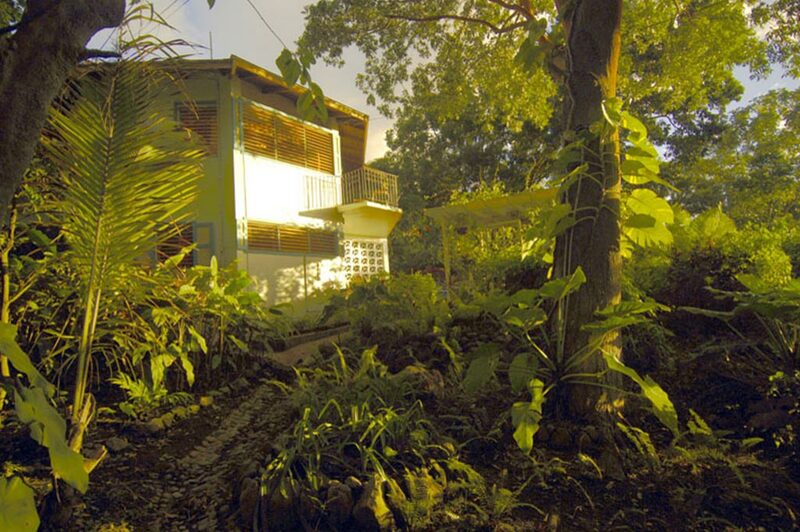 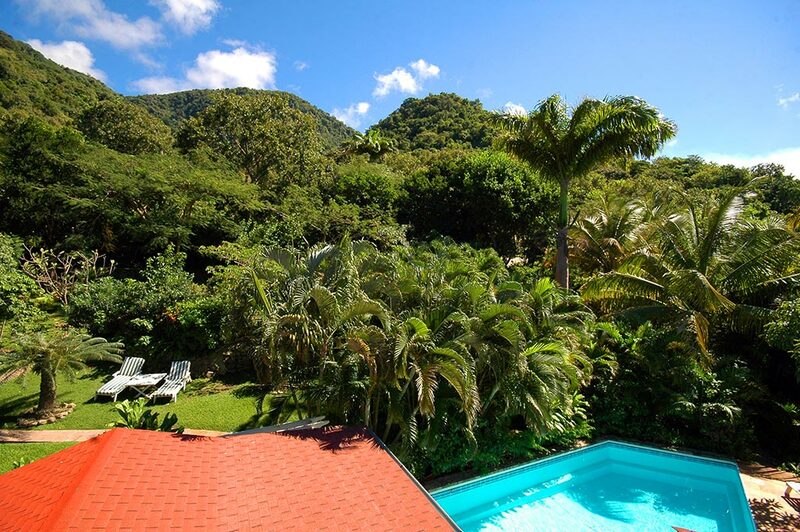 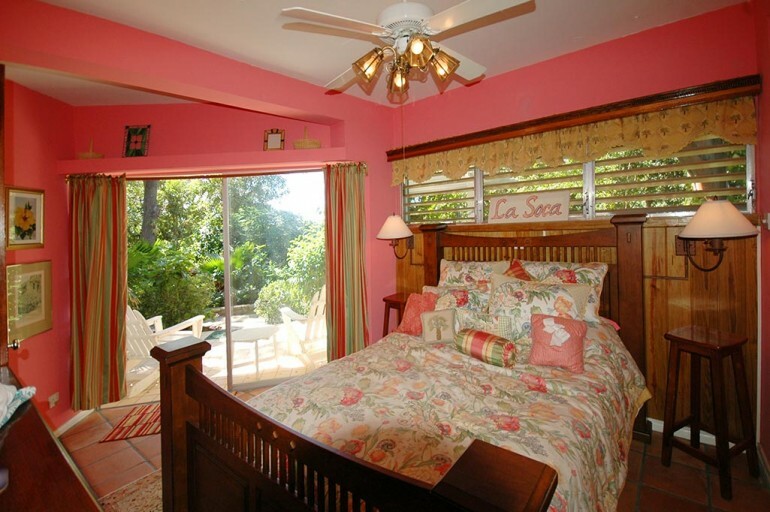 On the Emerald Isle of the Caribbean, this luxurious villa offers pure tranquility and privacy. 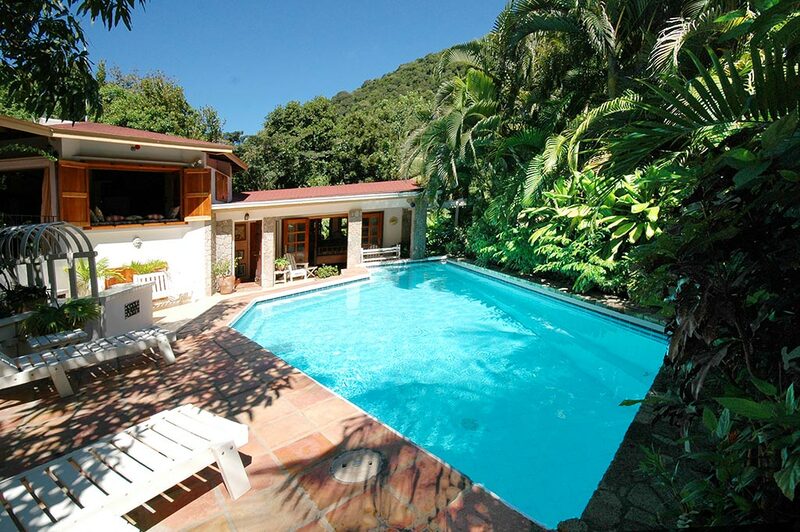 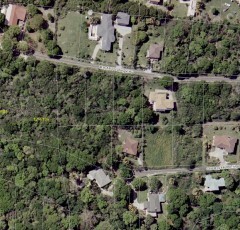 Charming and very comfortable, the villa is located in Woodlands, one of the prime residential areas of the island. 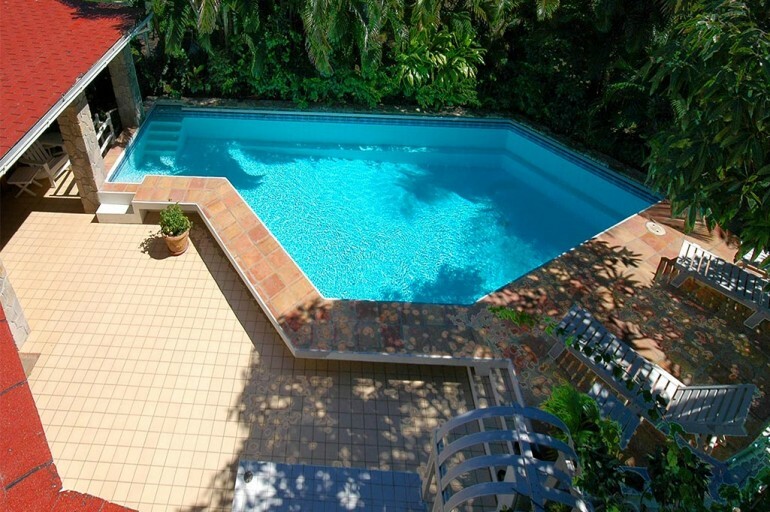 Mexican tile patios surround a 32 foot pool, which complements over an acre of beautifully landscaped tropical gardens, terraced lawns and a gazebo for outdoor dining. 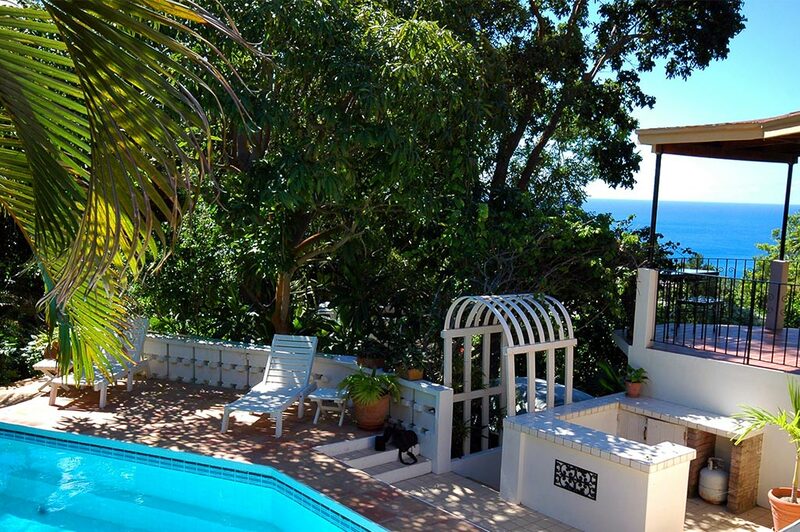 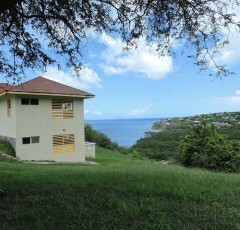 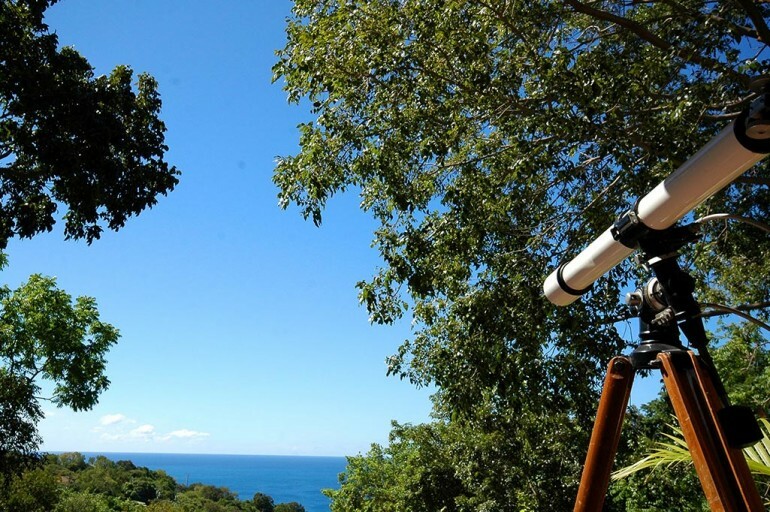 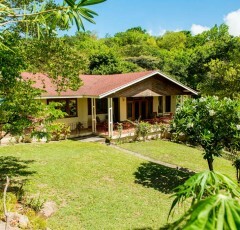 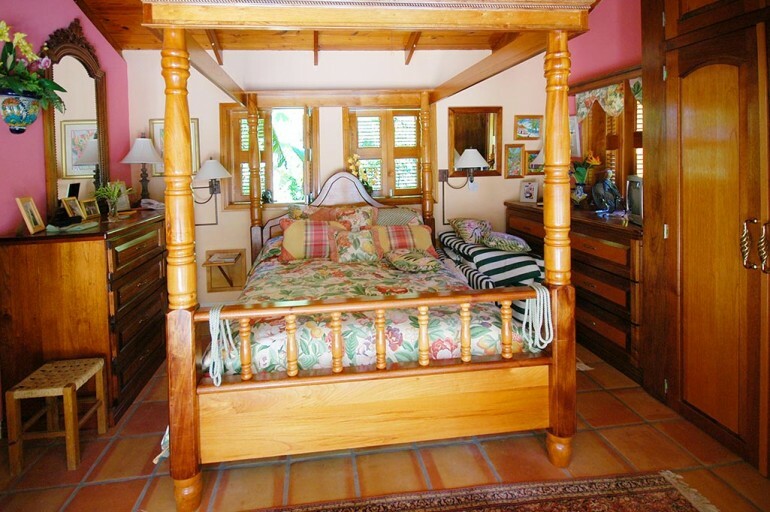 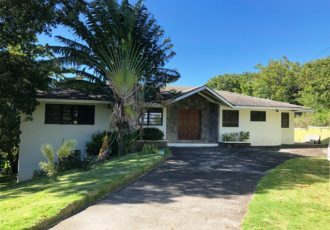 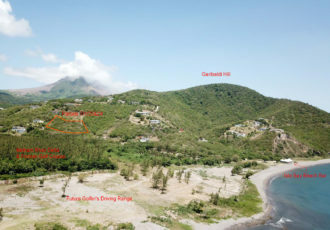 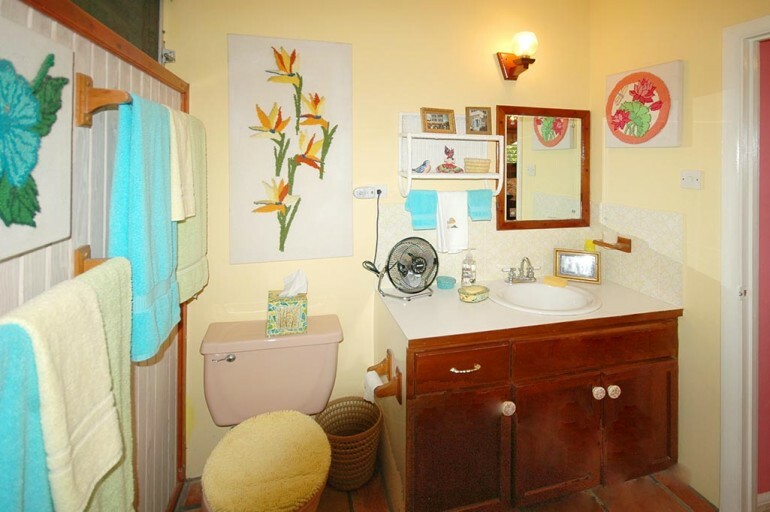 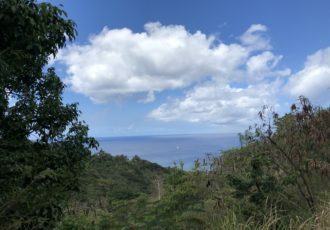 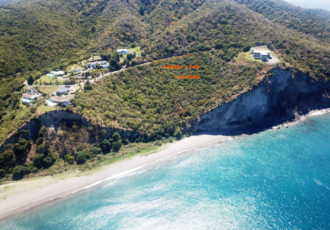 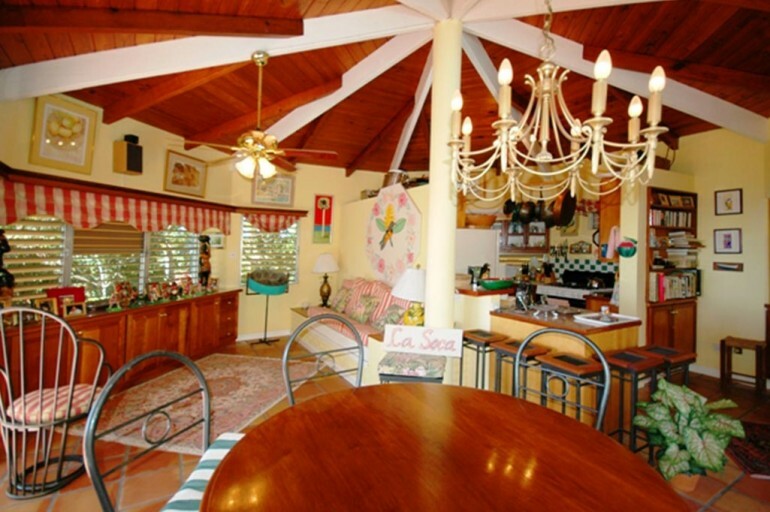 This spacious island home, with Mexican tiles, original island artwork, handmade mahogany furniture and oriental rugs, has two master bedroom suites, an office with computer, fax, and internet access and wonderful views of the mountains and the Caribbean sea. 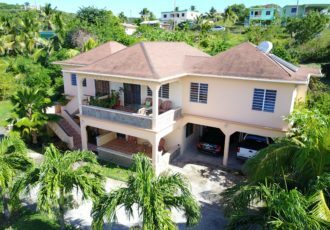 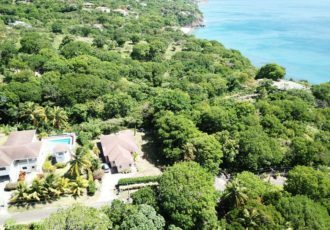 Completely private, yet close to the beaches, tennis, boating and diving, shopping and restaurants, this island hideaway is fully equipped and staffed.